What you wear in every season do shows an impact on your style and fashion sense. Each season demands different shades of colors and style. 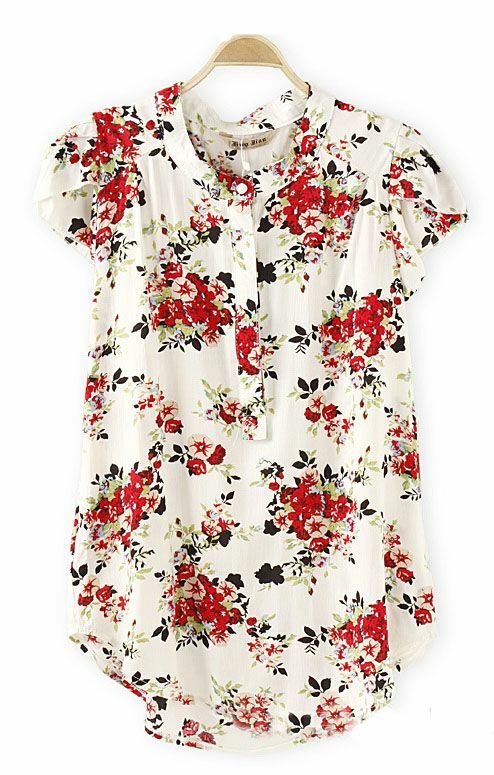 Spring is all about floral and colorful prints. Bright colors should be the choice for this season undoubtedly. A lot of new trends in spring fashion can hold your breath, which is worth a try as well. A lot of them are available both online as well as at offline stores. These stores can make you look the best with the finest Spring collections. 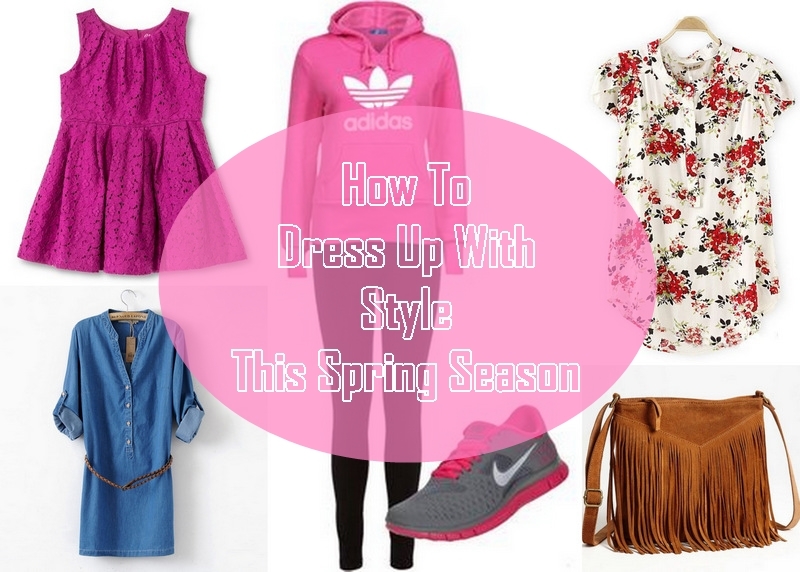 Check out how to dress up with style this spring season to look your best. As mentioned, spring is one of the beautiful seasons where we see blooming flowers and bright colors all around. 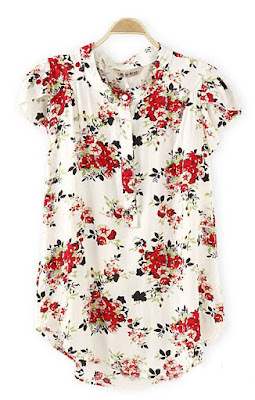 And so, even the outfit that you wear should be flowery indeed! Spring collections have loads of them which make you look bright and attractive. Printed tops, polka dot printed crop tops, floral print sheath dress, blouson dress, etc. are the most common and beautiful collections in store for women. Buy them online from Abof, a perfect store for anything in fashion. Layers can be preferred if you are comfortable with it. Since spring faces a sudden change in temperature now and then, it is better you take the necessary precautions. In fact, layers can look very attractive and yet elegant for this season. Dress in Boho Chic style this season in numerous ways to enhance our style quotient. You can try on the lace dress, the peasant blouse, maxi dress, lace long line cardigan, etc. to make you look stylish this spring. Anything in Denim is a perfect choice for this season. There are various options for the same right from printed jeans to jackets, tops that can give you the best look for the whole season. Even jeans can be the spring style! Sporty look shares the comfort zone any time you wear it. The sporty materials like nylon, neoprene, etc. add to the comforts and you will feel like wearing them anytime apart from going to the gym or to the ground. Look the sporty even with your inner beauty. Check out amazing lingerie collections at Zivame for this spring season that can make you look incredible. The fringe style is also a good choice for spring season. The old decade look isn’t that catchy, though, but it makes you stand out at least for some uniqueness in what you wear. In fact, it isn't necessary that you wear them; you can hold them as a clutch, or a bag, or on your tops or shirts!